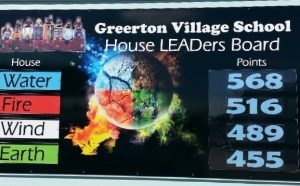 At Greerton Village School, we have four houses; Fire, Water, Wind and Earth. On enrolment at our school your child will be placed into one of these houses which he / she will be a part of for the duration of their schooling at GVS. All siblings are placed together in the same house. 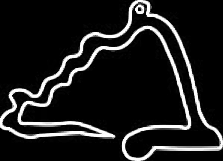 All Staff members are also part of a House, which adds to the hype, and excitement of promoting healthy competition. Throughout each term, students have many opportunities to earn points for their house; participation and placings at sporting events, gathering tokens for following the L.E.A.D expectations and tokens for wearing the correct school uniform. These tokens are placed in the house token box which the House LEADers count twice a term. 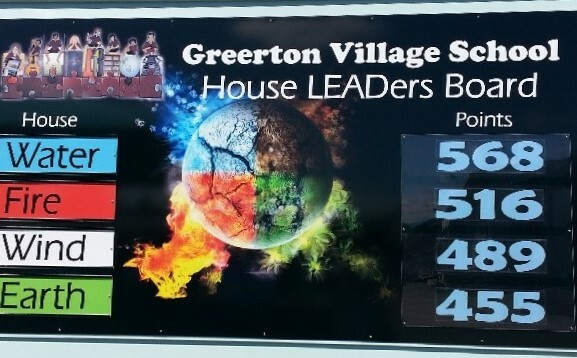 All points are displayed on the LEADer board and the winning house at the end of each term are rewarded with a prize. This is the prize that is spun on the wheel by the winning house LEADer at the beginning of each term.